medical management and Internet library resourcesSome newer Web sites use unusual terminology you may have never heard before. 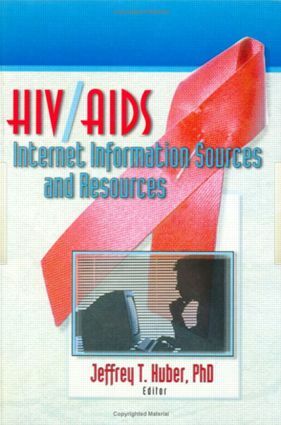 HIV/AIDS Internet Information Sources and Resources clarifies this new language so you?ll understand exactly what is meant. You?ll never have to waste your time reading scattered articles about HIV and AIDS information on the Internet after buying your own copy of HIV/AIDS Internet Information Sources and Resources.